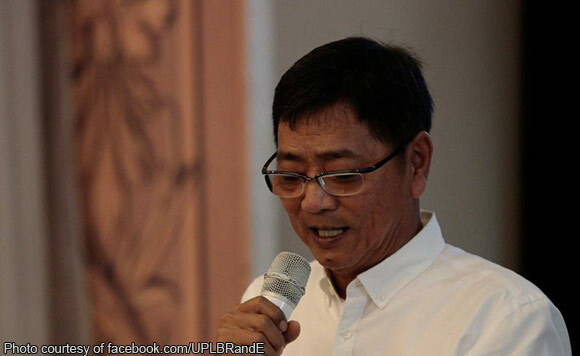 Mayor Edwin Santiago of San Fernando City, Pampanga launched on Wednesday the city’s first-ever civic center. According to the city information office, the City Civic Center will house the Permanent Evacuation Center, Senior Citizen Center, and Disaster Risk Reduction and Management Command Center. The Department of Education Personnel Training and Sports Complex, City Government Satellite Offices and a City Park will also be located there. Santiago led the unveiling of the site development plan and the time capsule laying at the location of the center in Barangay San Isidro. He was joined by Vice Mayor Jimmy Lazatin, City Administrator Engr. Fernando Limbitco, and other officials. Meanwhile, Santiago also sort of endorsed the ongoing Trade Fair in front of the San Fernando City Hall by visiting some of the exhibitors. The event, which forms part of the 18th Cityhood Anniversary celebration, kicked off on Wednesday and will end on Saturday. Initiated by the City Investment Promotions Office, the fair features 29 mini-shops of various goods and products, including food and other local delicacies, clothing and footwear, and fruits and vegetables, among others. The Central Luzon office of the Department of Trade and Industry is also taking part in the event, through its Diskwento Caravan. Products from nearby towns and provinces are being sold there.